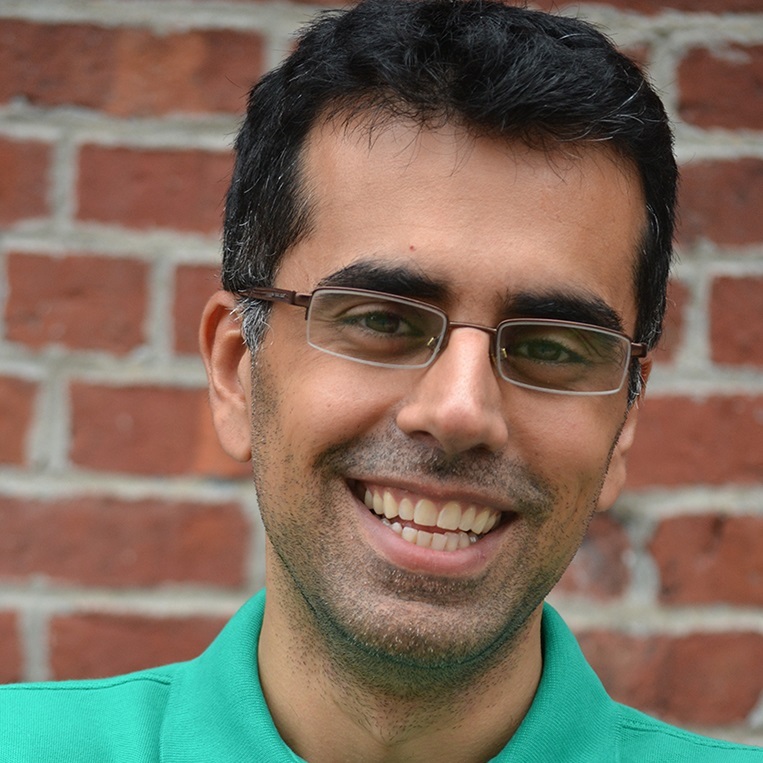 Vinay Gidwaney is Chief Product Officer and Co-Founder at Maxwell Health. Having served as the CPO and Co-Founder at the mobile fitness app DailyFeats, one of Maxwell’s wellness brand affiliates, Vinay has a proven track record in creating online experiences that build positive change. Vinay was also Director and a founding investor of Neurosilicon, a life science company focused on advancing healthcare research through enabling rapid, non-invasive, targeted depolarization of excitable cells using the company’s novel photoconductive stimulation technology. In early 2008, Gidwaney was invited to be a visiting researcher in the Synthetic Neurobiology Group at MIT Media Lab. Under the leadership of Dr. Ed Boyden, Vinay helped to invent novel devices to control neuronal circuits for the treatment of neurological disorders. Vinay is a 2002 winner of the prestigious MIT Technology Review Magazine Top 100 Innovators Under 35 award. He has previously been featured as a speaker at BenefitsPRO Broker Expo, Startup Health’s Health Transformers, LIMRA’s Enrollment Technology Conference, TEDMED, and on Bloomberg Radio and TV. The Intersection and Evolution of Benefits and Technology: How can we best serve the consumer?